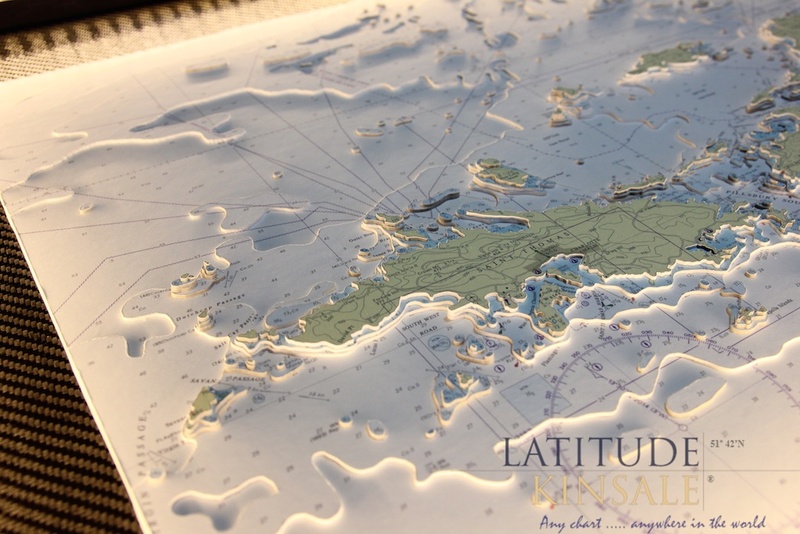 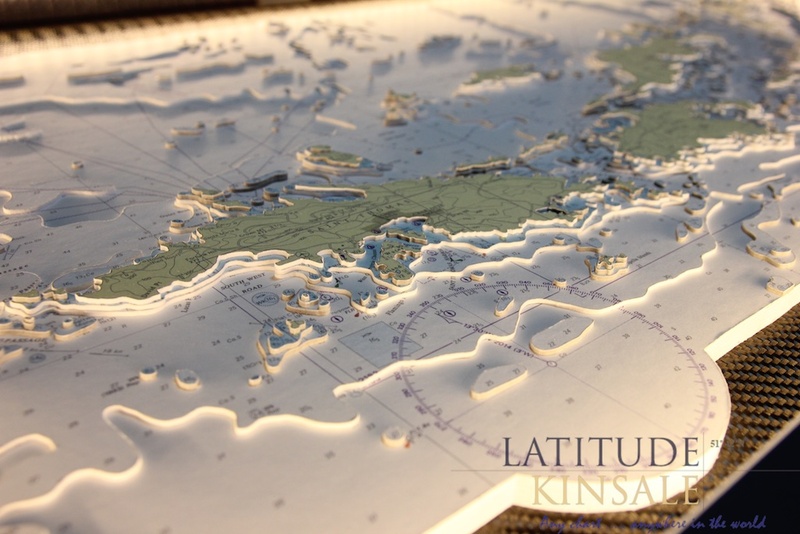 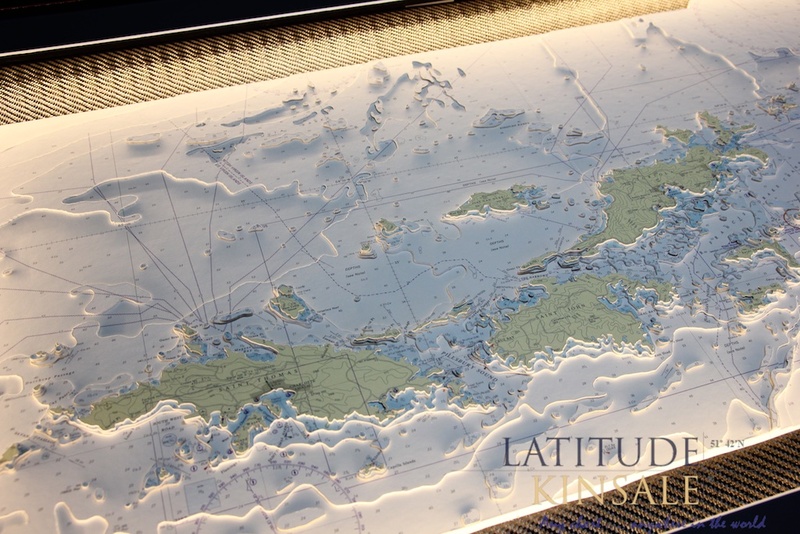 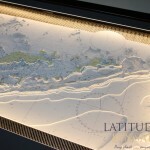 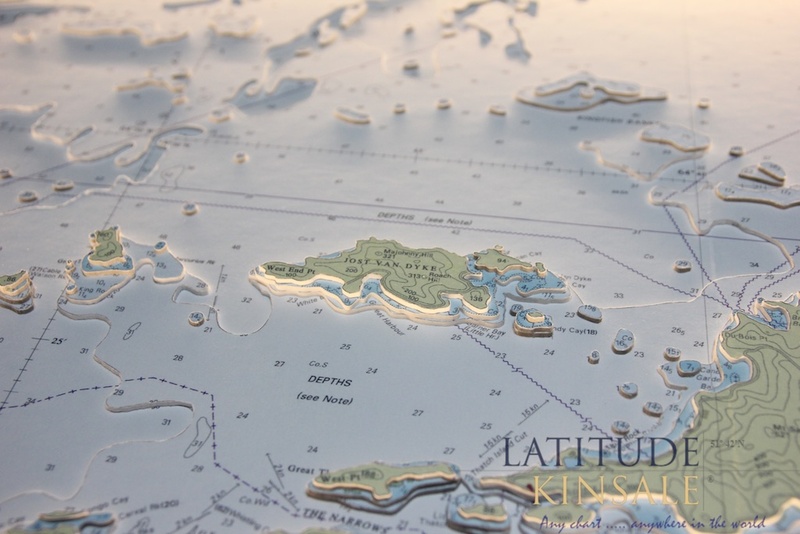 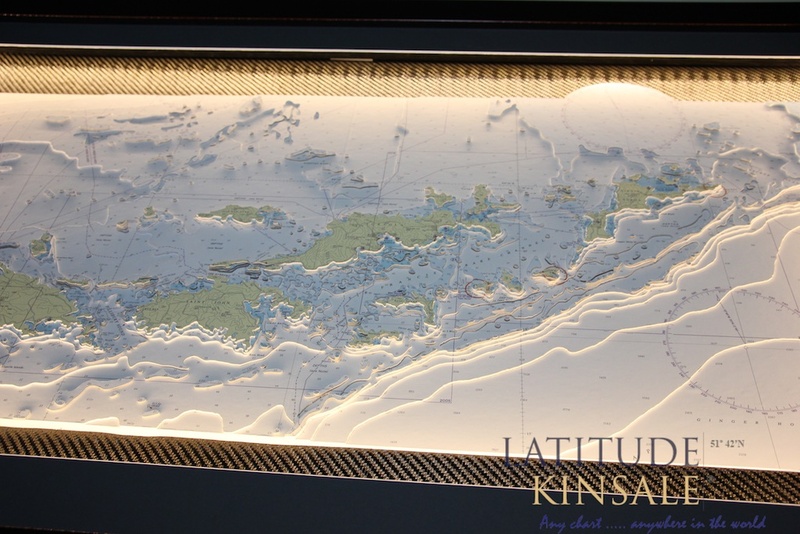 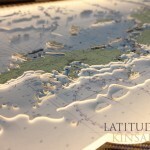 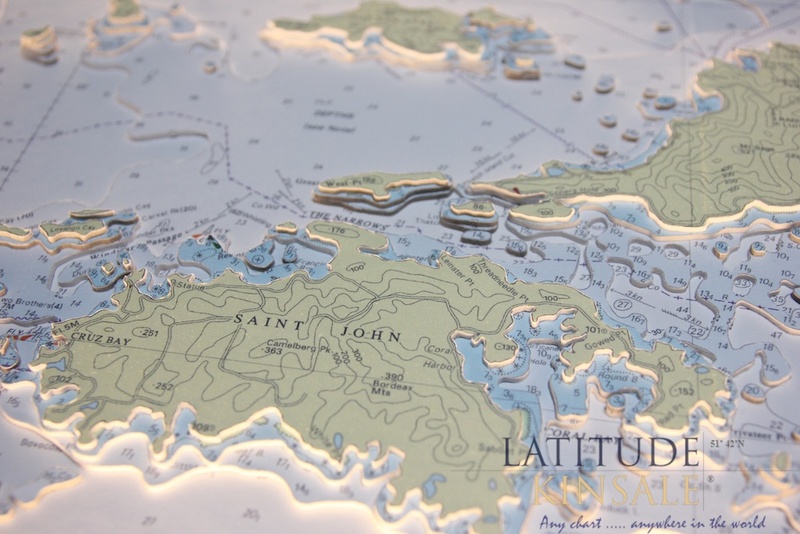 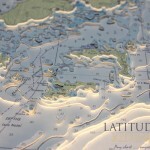 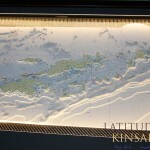 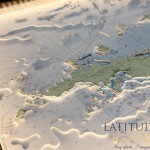 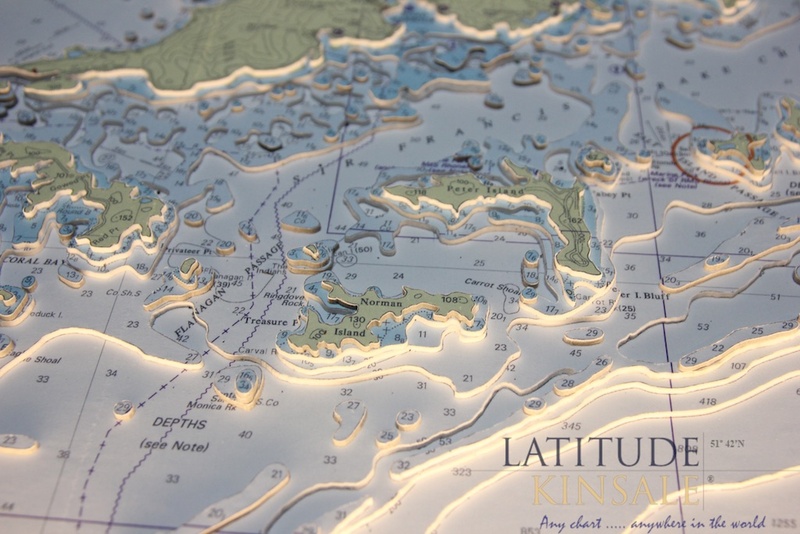 Latitude Kinsale have completed several commissions for the British Virgin Islands. 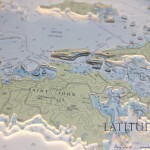 In this case the islands included are St. Thomas, St. John, Tortola, Jost Van Dyke and Virgin Gorda. 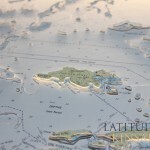 The smaller surrounding islands are also featured. 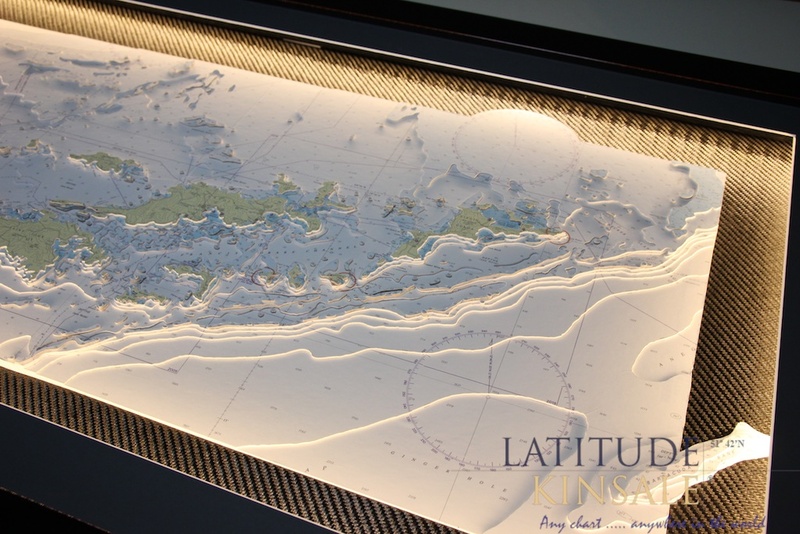 This is a piece of significant complexity as the smaller islands are so numerous. 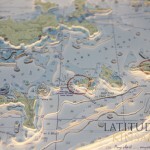 The islands run east-west. 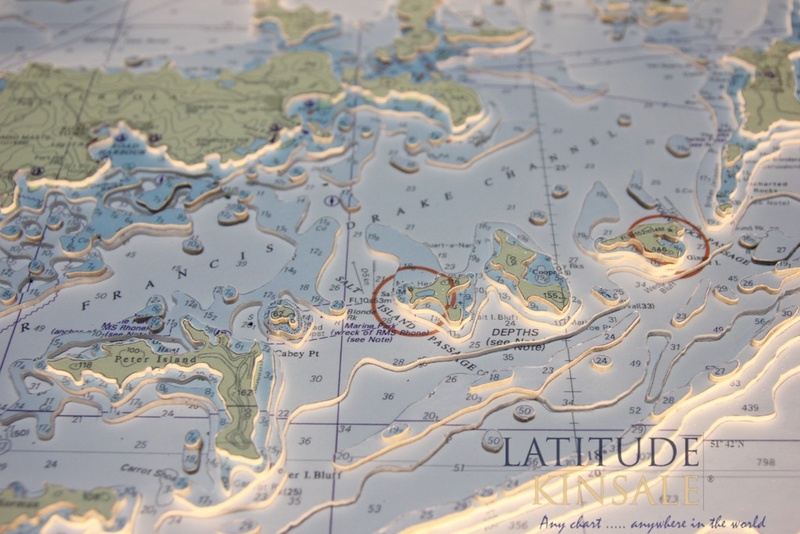 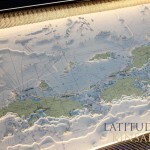 The North Atlantic Ocean lies to the north of the islands and the Caribbean Sea lies to the south. 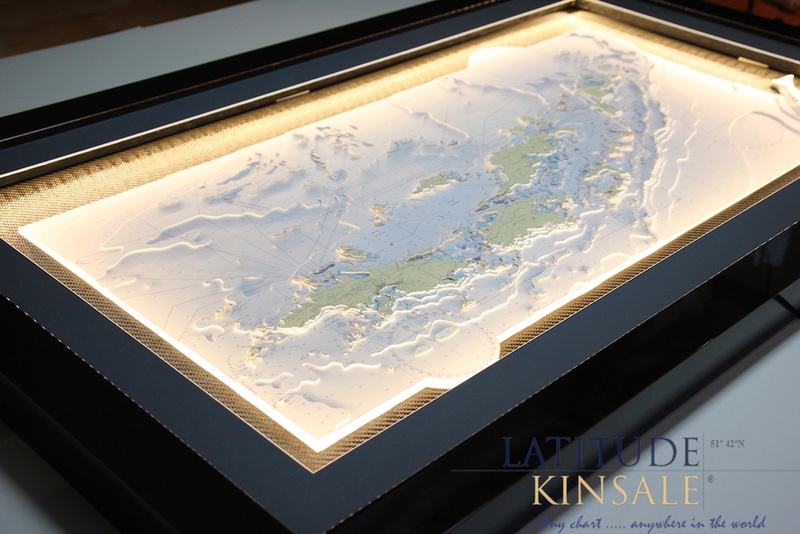 The addition of surround lighting works really well to highlight the 3D detail.